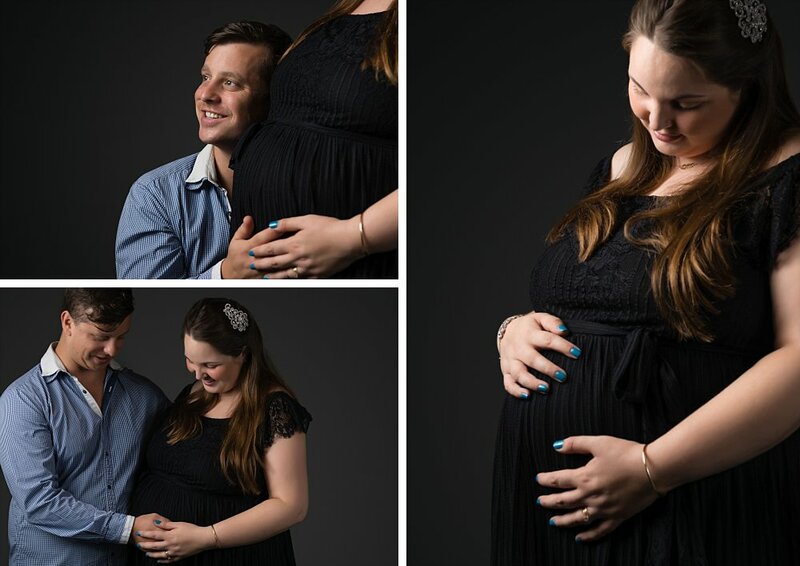 Emma and Iain were expecting their first child and were very excited to have this maternity photography experience to capture all their emotions of this point. 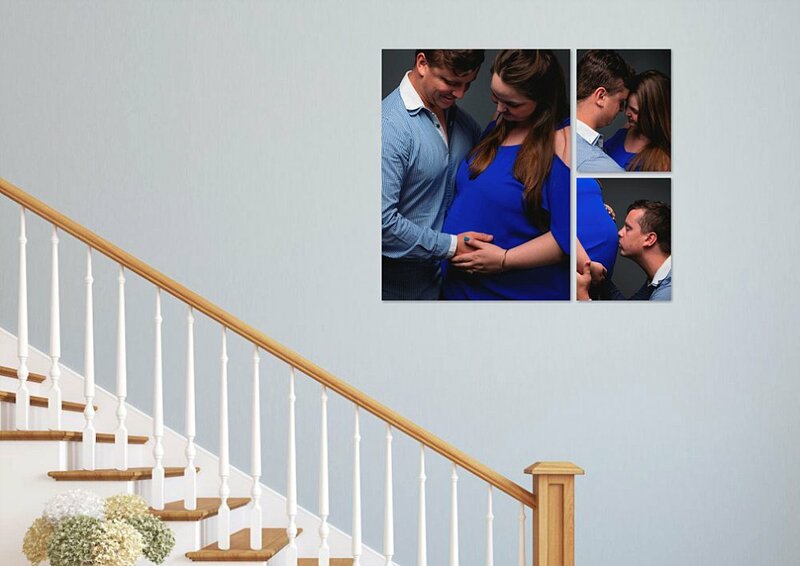 Both of them have always wanted to have a family, so it was really a dream come true when they found out about the new baby coming. 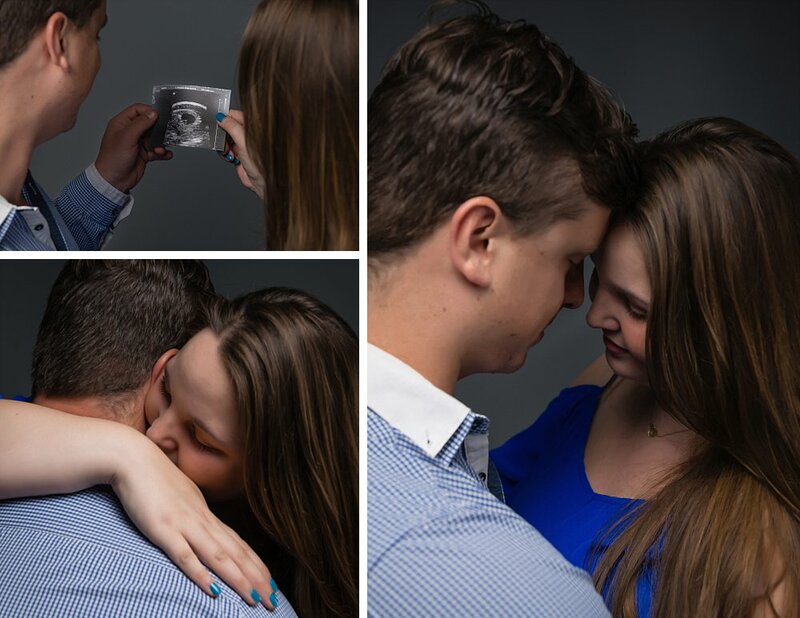 From talking to them both before the shoot, I knew it would be a great photographic session. They had always been there for each other, and the connection they had could be felt through the phone. It was a beautiful session, as they recounted all the things they’d been through together. Looking forward to all the things they have planned for their little boy was an exciting time for them. They have even built a house together to start their new lives as a family. What a lucky little boy it will be! 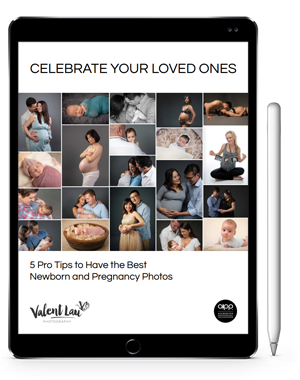 Valent Lau Photography provides Pregnancy and Maternity Photography Sydney and is based in South Coogee in the Eastern Suburbs. Contact us now and take your first step towards creating some beautiful heirlooms.